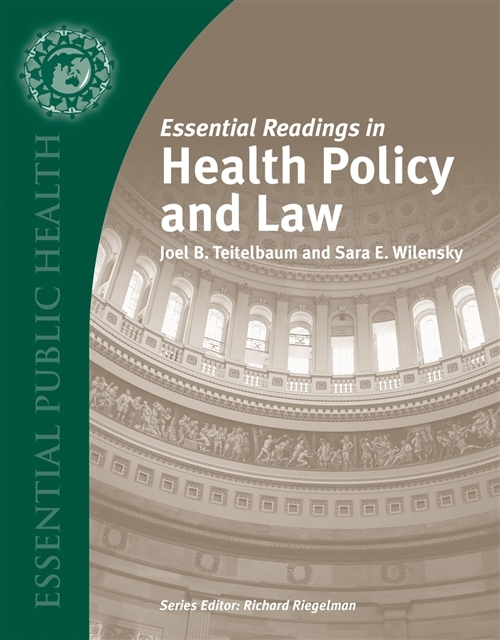 This compilation of carefully selected readings is meant to allow for deeper analysis of the issues covered in the companion textbook, Essentials of Health Policy and Law, yet also serves as an excellent complement to any text on health policy, or as a stand-alone text. The book is divided into five broad parts: Part 1 provides a basic overview of public health; Part 2 covers topics in health care quality; Part 3 centers on the intersection of policy and law with medicine and ethics; Part 4 offers several resources on the topic of health system reform; finally, Part 5 is a series of resources collectively called 'Tools for Health Policy Analysis'. Featuring thought-provoking perspectives of individual authors, policymakers, and judges that span the spectrum of political and social thought, this collection of readings will stimulate classroom discussion and reflection.